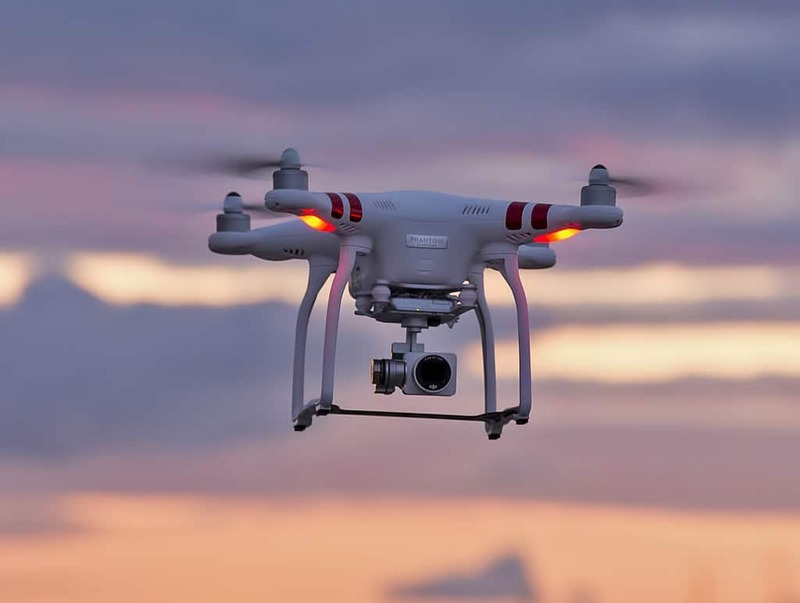 With drones increasingly causing hazardous situations in airports and near planes, the UK government has introduced a raft of new regulations aimed at hobbyist drone owners. The new rules tighten the existing regulations and introduce serious penalties for drone owners who break them. If you are planning to travel to the UK to fly your drone, here are the five main rules you should know about. They apply to all drones weighing less than 20kg or 44lbs (the max limit for consumer drones according to the Air Navigation Order). This is one is one of the main changes that had been made to the UK drone code. 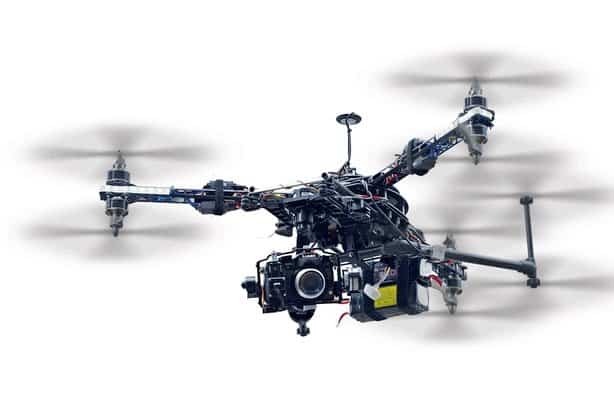 Previously, only unmanned aircraft weighing more than 7kg (15.4lbs) were prohibited from going above the 400ft vertical limit. Now the restriction applies to all consumer drones. Furthermore, there is a 1km limit that has been put in place for drones around airports, airfields and aircrafts. The main aim of the new rule is to reduce the number of near-misses between drones and airplanes. If you are found breaking this rule, you’ll be charged with recklessly endangering an aircraft or people in an aircraft. That’s a serious charge that carries a prison term of 5 years or a fine of up to £2500. The new regulations also specify the minimum distance you should keep between the drone and people or buildings. 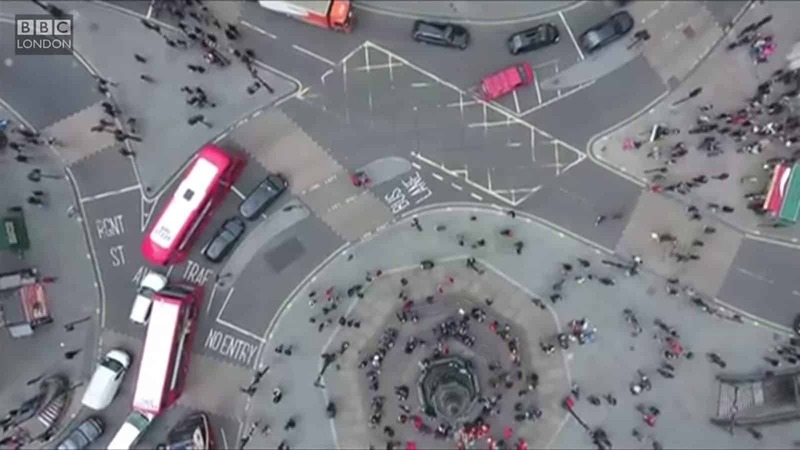 You must keep your camera drone at least 500ft away from crowds and built-up areas and 150ft away from people and private properties. In addition, you should not fly over or closer than 150ft to an open air gathering of more than 1,000 people. This reduces the risk that drones will smash into people or buildings and cause serious injury or damage. Going against this rule will also attract a serious charge of endangering people and could lead to severe penalties. Like in the US, you must maintain direct eyesight with the drone at all times. That includes when flying in inclement weather. It’s up to you to judge the maximum distance at which you are able to maintain a direct line of sight. Following the FAA’s introduction of a drone registry, the UK’s Civil Aviation Authority is now introducing one of their own. 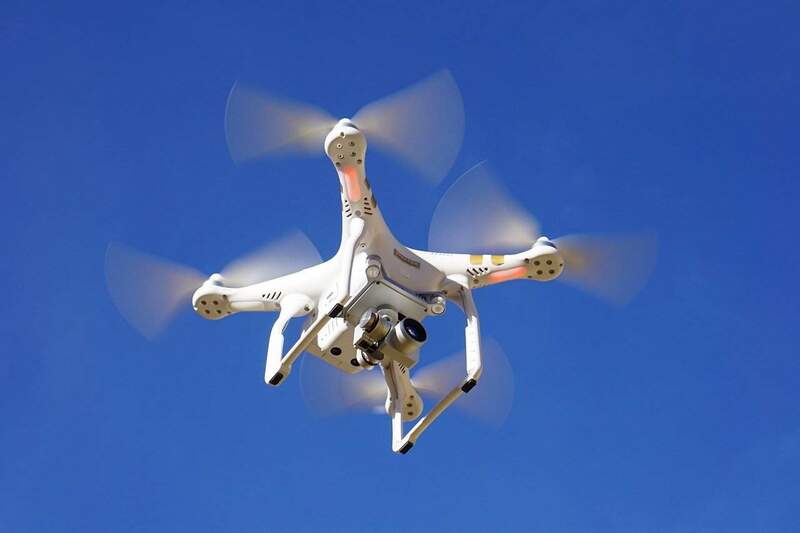 Hobbyist drone owners have until November 30, 2019 to register their drone with the FAA. This registration requirement applies to drones weighing at least 250g. Owners will also have to complete a safety test. Failure to do any of this could attract a fine of up to £1,000. One thing the new regulations make clear is that drone owners are solely responsible for the flights they make. It’s up to you to make sure you are flying in a safe area and following all the rules. In other words, excuses like ‘I didn’t know there was an airport nearby’ won’t fly (no pun intended). Use the government-backed drone safety website, dronesafe.uk, for more information on how to fly your drone safely and legally in the UK. These laws are just the first part of new regulations that the UK government is intent on passing. More rules are likely on the way. For instance, the police will be given more power to confiscate rogue drones on the spot. There will also be restrictions on children flying drones that weight more than 250g. The US is headed in the same direction with new regulations expected from the FAA in a few months. The agency recently got the go-ahead to impose whatever rule it desires on hobby drones.